ONLY one fact matters in football: the money. But in modern day footy reporting, there are many, many facts. Take the number of shots in a game. Last night, the Daily Mail did the maths at Arsenal’s game in Borussia Dortmund and game up with facts. 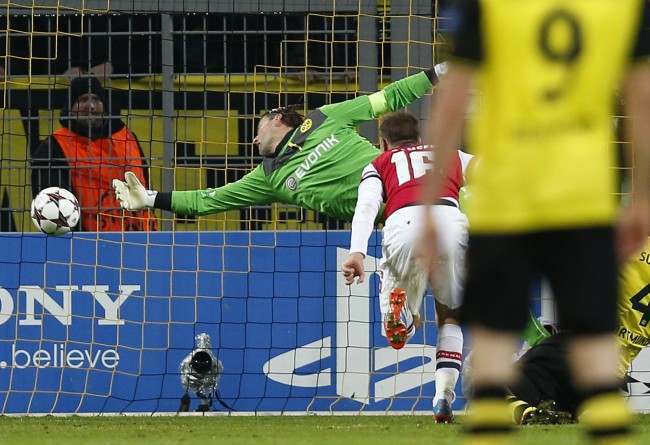 In a piece about how Arsenal scored against the run of play, Martin Samuels says Dortmund had 15 goalscoring attempts, what might be termed shots. The paper’s Statto counted 12. PS – Arsenal won 1-0.